Tired of the network issues connected with your current mobile network operator? Can you no longer afford the long bills and additional charges levied by your mobile network provider? Has the competitive network operator charmed you with their attractive calling rates and Internet plans? Then what are you waiting for? Switch over to the network operator of your choice today. 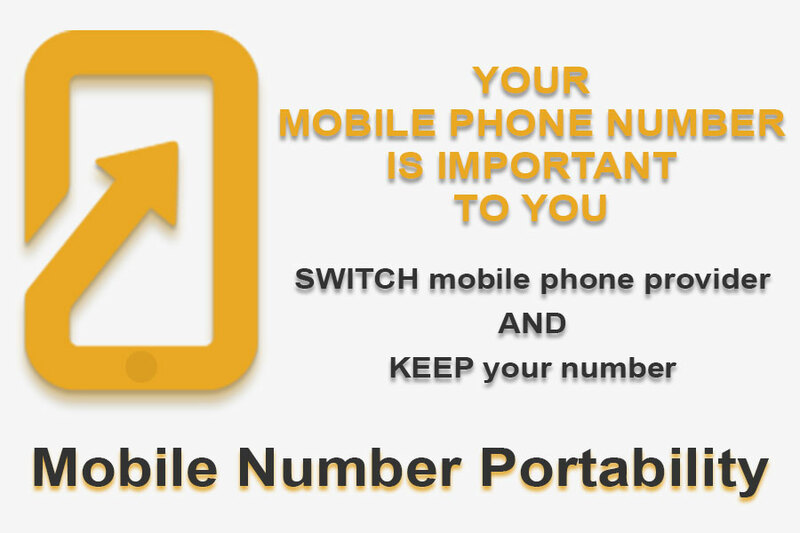 Yes, you can now port mobile number to another network without having the fear of losing your current mobile number. The Department of Telecom, India has approved National Mobile Number Portability (NMNP). This allows users to port to the network of their choice without ever having to change their mobile number. Thus, people tired of their current network or have moved to a new city or state can now retain your mobile number and just switch over to the network available in their current location. Let us learn how to port mobile Number to another network from the following guide. 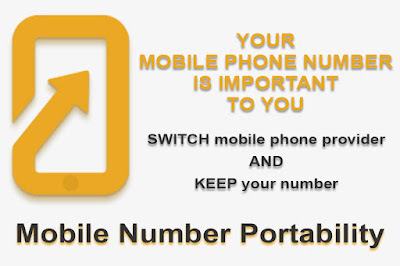 Just follow the instructions given and port your mobile number easily. 1. Generate a Unique Porting Code (UPC) by sending “PORT” <10-digit mobile number> as an SMS to 1900. This message will generate a unique eight-digit alphanumeric UPC code. The code will be useful to you during your porting process. For example: PORT xxx000xxx0 and send to 1900. 2. You will get an SMS containing a UPC along with the expiry date in mm/dd/yyyy format for the UPC. 4. Post-paid users have the option to carry forward their outstanding/pending bills to their new telecom network as well as pre-paid users can retain their balance talk time amount from the previous network on the new network. 5. As soon as the UPC message is received on your phone, you can visit the new network provider showroom and fill up a porting form. Submit the documents along with the form. You will have to purchase a new SIM card from the network provider. Many network providers offer free SIM cards to new customer’s option for the porting facility to their network. 6. You can choose a new mobile plan or continue with the existing plan in case you are just changing the network circle when you move to a new city. 7. The processing time is usually 24 hours and some network providers today complete the porting process within a few hours of receiving the porting form. This is how to port mobile number to another network. Your mobile number remains constant and just a new mobile operator provides you with their services.